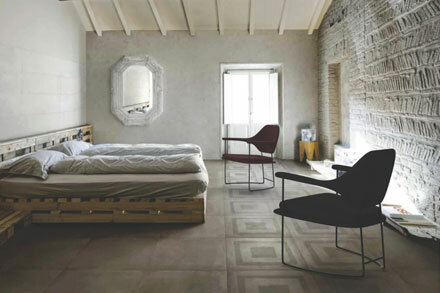 Marmo is a design brand about furniture, lighting and accessories, Aesthetically, Marmo is a synthesis between diversity and simplicity, hard and soft, decorative and minimalist, flexibility and functionality on products that are designed to work within domestic and commercial spaces. Our purpose is to provide high quality, distinctive and recongnisable pieces produced using noble and durable materials and delivering a sense of warmth, intimacy, balance and sober luxury. Marmo is about a sense of timeless pieces, where design is only balanced with a use of fine materials, sense of details and proportions. Combining advance industrial technology and expert hand-craft Marmo is sure to provide advance contemporary furniture with a passion for details that can only be appreciated by touching, feeling and experiencing our vision embracing society changing in modern life. Finally, we believe our products must be accessible to who shares our spirit. Affordability is fundamental as well. An upholstery range designed to be a new furniture classic. 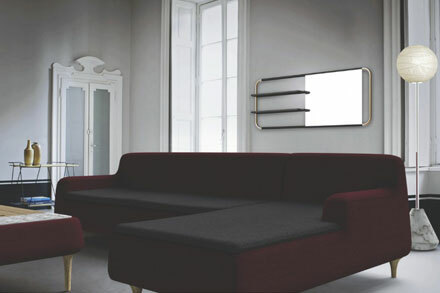 Etna Corner Sofa version elegantly enlarges Etna DNA to this more spacious version. It can be appreciated not only from the front but from the back side as well with no need hide it against a wall. 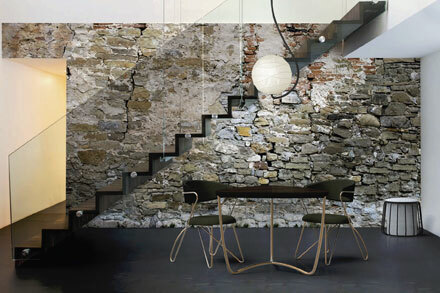 A highly decorative lounge, dining and lighting range that explore the balance of dynamic lines. The tubular metal lines give a very industrial and nostalgic feeling. The upholstery cushions add a touch of softness and in combination with fine quality plywood that make the product outstanding to most of chairs in the market. Above all: is a great comfort chair. Super comfortable seatings collection designed to become a new classic. Mova lounge chair is the top comfort seat into this range. Designed for modern spaces but with classic elements it easily fits into different kind of environments bringing unique spirit and a master touch of comfort. 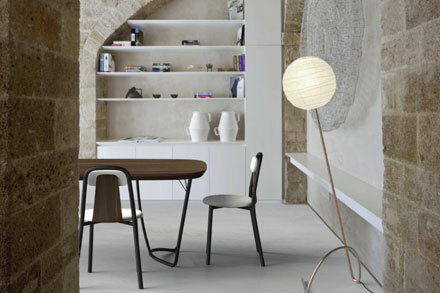 Sophisticated materials and light weight endow the Pli chair with personality. Super light aluminum frame in combination with fine bent plywood and upholstered seat and back rest. Pli chair is a compact chair designed for high comfort and functionality. The combination of materials and the balance among the parts it makes it a remarkable object as well.